The Vilar Performing Arts Center (VPAC) welcomes the global smash hit tribute concert Stayin’ Alive! The Bee Gees Tribute on Thursday, July 2 at 8:00 PM. The tribute band has played London’s West End, been featured on numerous television shows and more. The uncanny voices of the three lead singers create a truly emotional musical journey performing all of your favorite Bee Gees hits like “Night Fever,” “More Than A Woman,” “You Should be Dancing” and, of course, “Jive Talkin’.” Tickets to Stayin’ Alive! 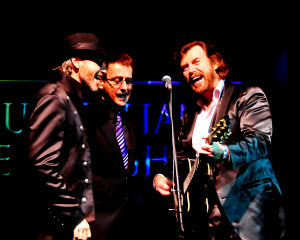 The Bee Gees Tribute are $65 and are on sale now at the VPAC Box Office (970.845.8497/www.vilarpac.org). The VPAC is located under the ice rink in Beaver Creek Village (68 Avondale Lane, Beaver Creek, Colorado). After 4 years and over 1300 shows headlining on the Las Vegas strip, Stayin’ Alive! The Bee Gees Tribute is taking their new show on the road. This show is a retrospective look at the amazing career of The Brothers Gibb and will be presented in two parts with costume changes defining the eras. The show will feature all of the greatest hits throughout the decades but will also tell the Bee Gees story in a show that captures the mood and memories of the time. Stayin’ Alive! The Bee Gees Tribute is currently performing at The Excalibur Hotel and Casino and has just been resigned for another 3 years until Feb 2018. The Bee Gees Tribute is the first Australian band to perform 1000 shows headlining on the Famous Las Vegas Strip. After 18 years on the world stage and over 5,000 performances in over 45 countries, Stayin’ Alive! The Bee Gees Tribute has evolved to become the definitive live celebration of the wonderful music written by the Brothers Gibb. 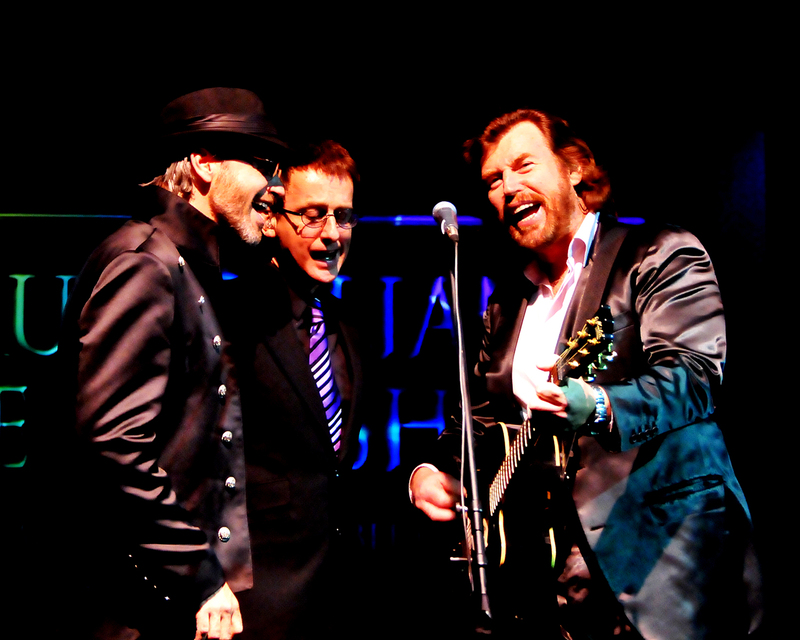 From their first shows in 1996, they have conquered Las Vegas and played to capacity houses around the world, cementing their reputation as an exceptional live concert act and the world’s leading Bee Gees Show. For one night only be a part of the magic that is, Stayin’ Alive!